These coconut fudgesicles are a fun paleo and vegan summer treat. I use whipped coconut cream to create a creamy fudgy texture. 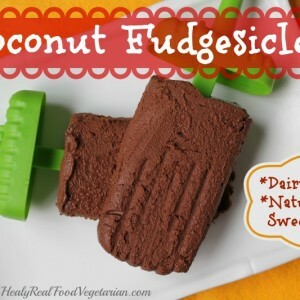 These coconut fudgesicles are a fun paleo and vegan summer treat. I use whipped coconut cream to create a rich creamy fudgy texture. Apart from that, there are only 3 other simple ingredients. These fudgesicles are so easy to make and only involve a few minutes of prep before you put them in the freezer and wait for them to freeze. When the weather gets warm there’s nothing like a frozen treat like a popsicle. As a chocolate fiend, I always preferred fudgsicles to fruit popsicles (although fruit is great too!). But as we all know, store-bought fudgesicles are filled with processed sugar and nasty additives. So I wanted to create a better version of this summertime favorite! Make Fudgesicles Healthier At Home! For this recipe you will need 3 cans of coconut cream. I’ve found that many places including trader joe’s have changed their coconut cream formula and it’s no longer appropriate for many of my recipes, so I highly recommend this kind of coconut cream. I have a regular inexpensive popsicle mold, but if you are a serious pop-maker check this mold out…it’s on my wish list! 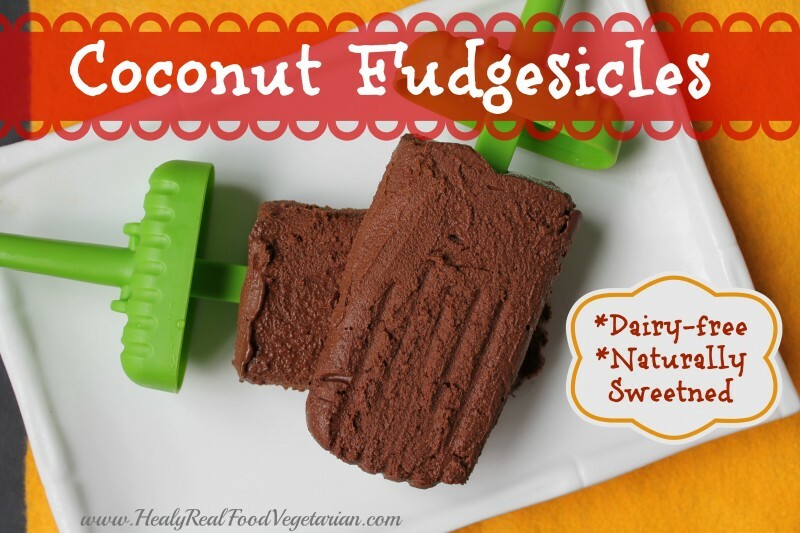 Have you tried these Coconut Fudgesicles? Don’t forget to rate the recipe and leave me a comment below. You can also follow me on Facebook, Twitter, Instagram, Pinterest and YouTube. Melt the baking chocolate in a double boiler and set aside to cool. Scoop the coconut cream out of the can into a bowl and discard the thin clear liquid at the bottom of the can. Whisk the coconut cream for a few minutes until it’s fluffier and creamier and not hardened. Add the honey and vanilla to the cream and mix. Add the chocolate and mix. Put the mixture into a popsicle mold and freeze until it has completely hardened. I’m excited to try these. I’m willing to give coconut cream one more chance. I only buy full fat and have tried several organic brands and the product always tastes like plastic to me. :~( I’ve only had one can that didn’t but can’t remember what brand it was. Do you have any brand recommendations? What can you do with the leftover liquid at the bottom of the can? These sound and look so delicious! Cannot wait to give them a try when it gets warm again in Seattle! I found Grace brand Pure Creamed Coconut at the store, it comes in a 6 oz box and is solid at room temp but squish-able. The only ingredient is creamed coconut. It is a product of Sri Lanka and not labeled as organic. Would this product do for the fudgesicle recipe? 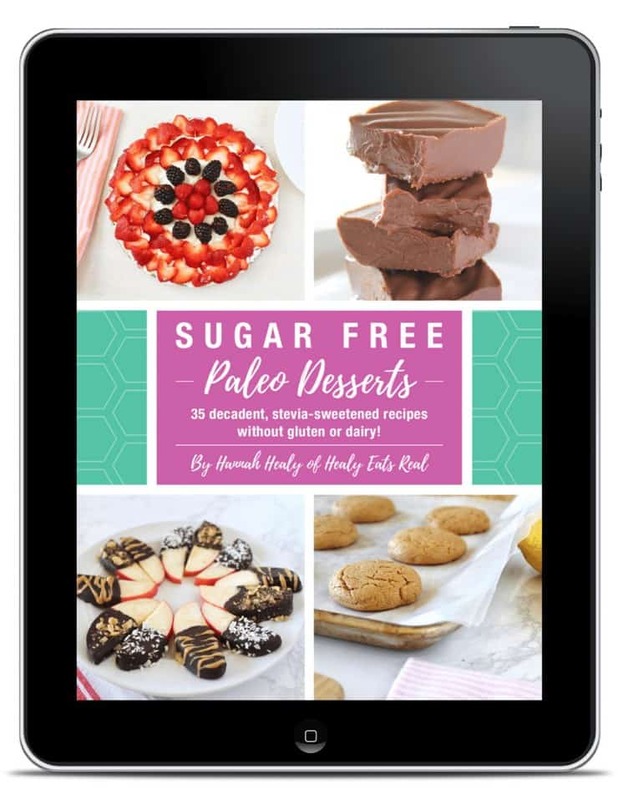 I noticed this recipe calls for coconut ‘cream’ but the link goes to coconut ‘milk’ …. are they the same thing? 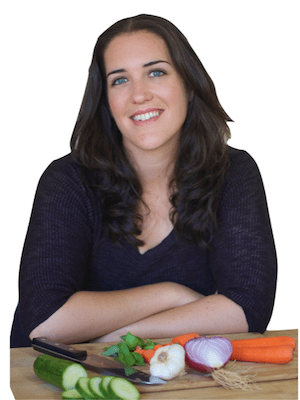 i can;t wait to try some of your recipes… they sound yummy!